A Certified Agile Professional understands the principles, terminologies and practices of the Agile framework. In order to be recognized as a certified professional, you need to take the Agile Scrum Certification. These courses provide the fundamentals of agile development that you can apply at enterprise level. 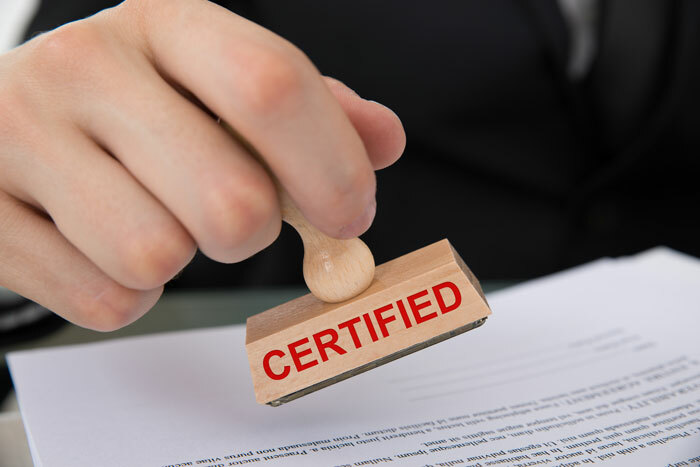 These certifications allows you to effectively perform the role of Scrum Master or Scrum team member or Product Owner at your enterprise when developing software or any given product. It gives you the opportunity to grow more agile while truly mastering the principles of Agile delivery. 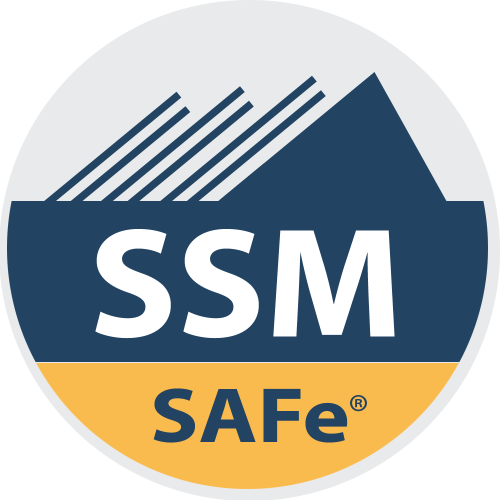 The Scaled Agile describes a certified professional who has undergone thorough training offered by a certified trainer and is well versed with the terminology, principles and practices that are needed to play an effective role as the SAFe professional. For someone to be recognized as a SAFe professional, he/she requires both experience and training. Scaled Agile is a framework that needs proper practice and continuing education in order to master and that’s why these certification courses are very important. The path towards becoming a Certified Scaled Agile professional requires dedication and hard work. You will need to undergo classes and then complete the test in order to receive a certificate. 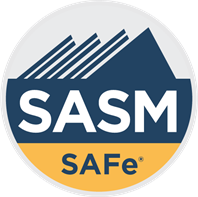 Leading SAFe training is an introductory course that doesn’t have any prerequisites so anyone can join even without any practical experience implementing Agile or Scrum. However, this certification is mostly recommended for those students who have worked on complex as well as team-based projects. After completing the training, you will be given instructions on how to login to Scaled Agile and complete the test. 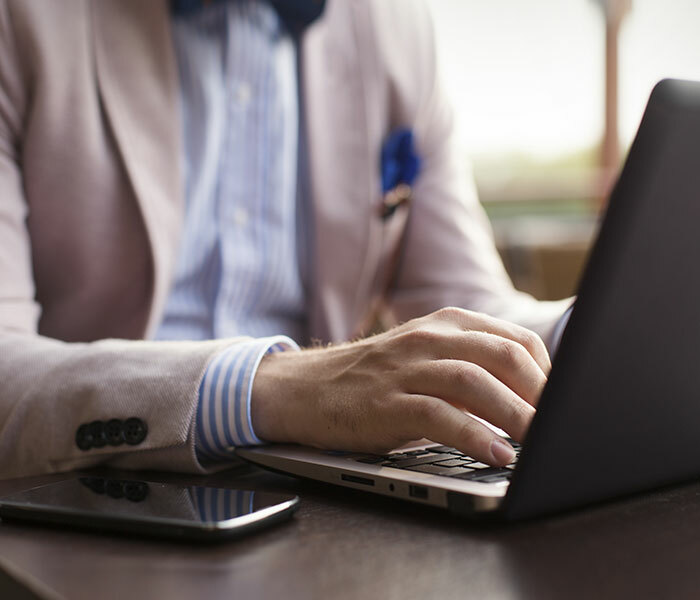 The exams are usually done online by students who have received their login information. The test must be completed within 30 days of the course date. Why take the SAFe Training and Exam? SAFe training offers you a great opportunity to improve your knowledge and skill in agile framework. You also get to learn some professional development units and you can apply the same credits in other programs such as PMI, Scrum Alliance and other continuing education courses. ANS offers SAFe training services to clients in different professional fields. 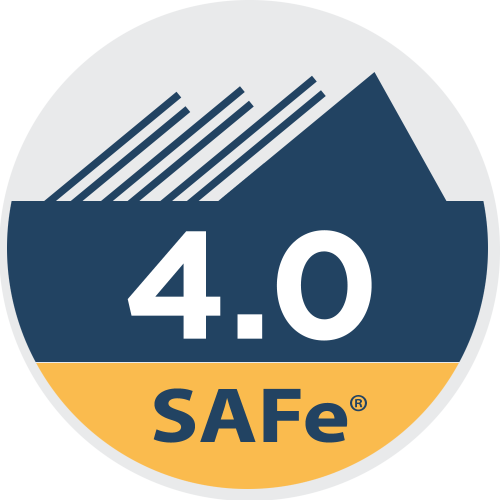 From project management professionals who want to enhance their skill and agile knowledge to team leaders and product owners who need maximum value and low risk during software development, SAFe training attracts all kinds of individuals. In fact, there are emerging careers and specific roles that require SAFe, Scrum and Agile training. Having Scrum/Agile experience will put you ahead of the competition if you are a job seeker in the field of project management. ANS has a dedicated training support team who will work with you to provide the most updated and complete information on SAFe and Agile training.